The suit alleges that such medical care has been withheld from Manning even though military doctors themselves diagnosed her with the condition, which attorneys say is a constitutional violation. 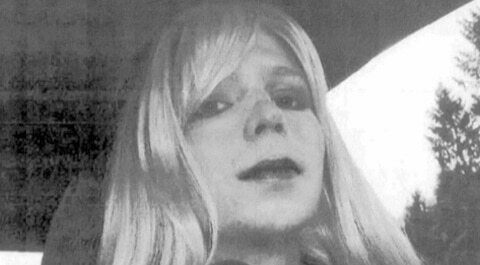 As a part of the suit, the ACLU is seeking a preliminary injunction demanding officials grant Manning with appropriate hormone therapy, the ability to follow female grooming standards, and access to medical providers who are qualified to treat patients with gender dysphoria. Previously, the ACLU promised it would take legal action against the U.S. military if Manning did not receive proper medical treatment.